In this post I'll be sharing with you some tips and/or things to when visiting this bustling city. 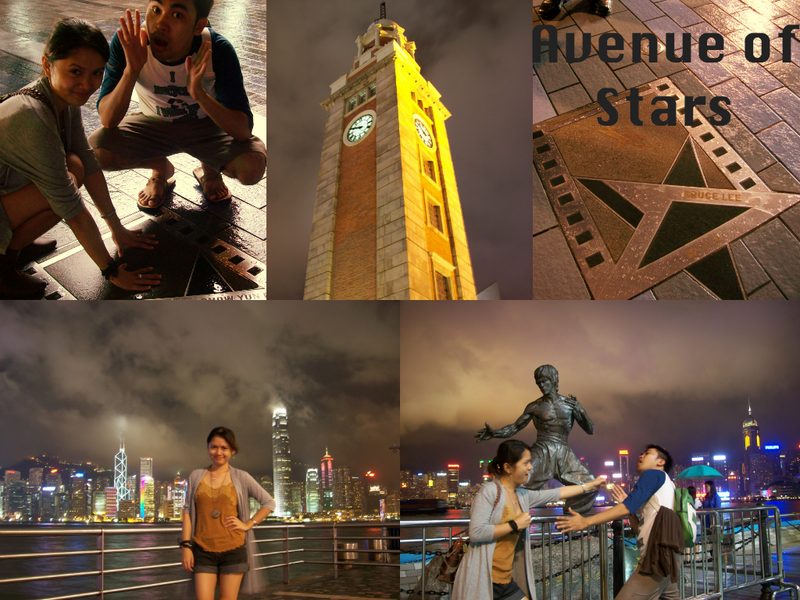 I remember arriving at Hong Kong around midnight and because we are on a tight budget we've decided to spend the night at the airport and head to the city the next day. See you those blue chairs? Yes we shamelessly sleep there not minding the people passing by. Who knows you might meet your doppelgänger, like me. Honestly, I didn't notice her wearing an identical outfit: from top to jeans and even to the boots. I only realized when I reviewed the photo after the trip. Who says theme parks are just for kids? Well not Ocean Park. 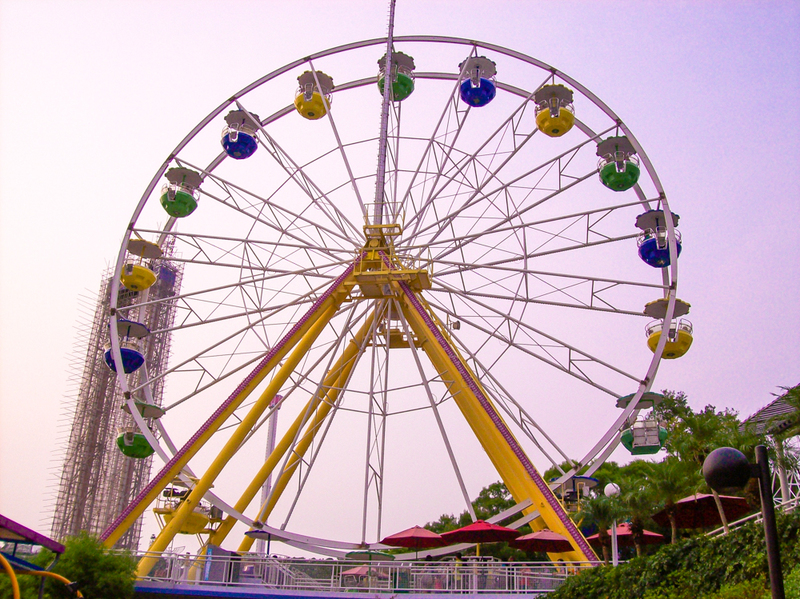 As I've mentioned on my post on 5 Things To Do in Ocean Park, Hong Kong, Ocean Park is a marine mammal park, oceanarium, animal theme park and amusement park situation in the Southern District of Hong Kong, China. 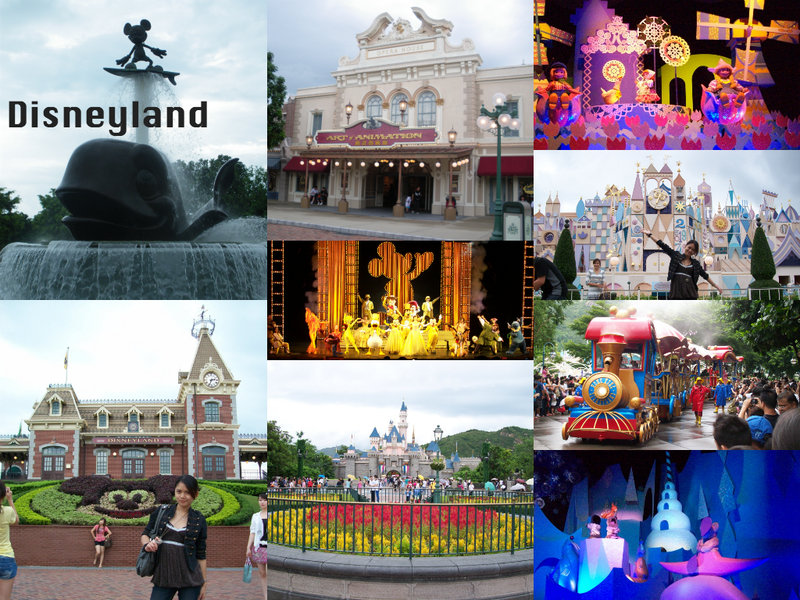 It is one of the biggest theme parks in Hong Kong together with Hong Kong Disneyland. So young and old alike will surely enjoy here. I think a day is not even enough visiting here. Named as the happiest place on earth and it surely is. I was so elated going there even if most of the rides are just for kids. Well, to be honest, this is the first ever Disneyland I've ever been too. Yes! It's definitely fun. Make sure to make some budget allotments for shopping and grab the best bargains in town. The views here are spectacular especially at night time when the weather is cool and the lights from the neighbouring lands sparkle. Be sure to steady your cameras so you won't get blurry pictures. I love that the transportation in Hong Kong is very convenient especially for first time travellers. Just don't get confuse with those Chinese signs, I know some of us can't read them, but don't worry there are English signs all over the place as well. I remember getting confuse for directions one time and then a friendly local approach us and help us on our way. Yes, Locals can speak English so you'll never get lost in making your way through the city. Well, at least their wax counterparts. Don't forget to pose and shine brightly with them. 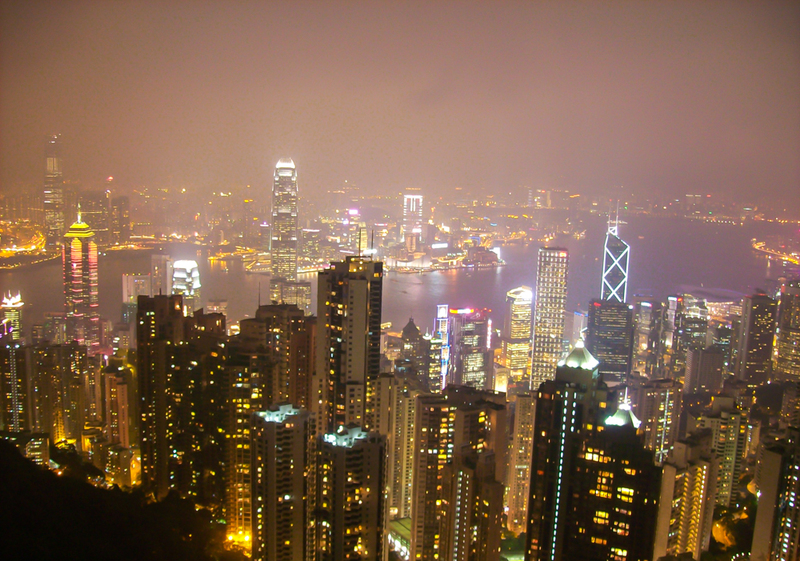 I recommend visiting here at night time when the weather is cool and you can the get a spectacular view of the Hong Kong city lights. The remember the train climbing up to this place in a 45 degree angle and my ears were ringing or hearing fuzzy things on our way up just like when an air plane is taking off. Yes, it's really that high up. Macau is an hour ferry ride from Hong Kong. The place is worth visiting as there are also lots of tourist spots in the area not mentioning a lot of casinos, well if that's your thing. Thinking that it's only a stone's throw away from Hong Kong you surely wouldn't want to miss it. It's like hitting two birds in one stone. 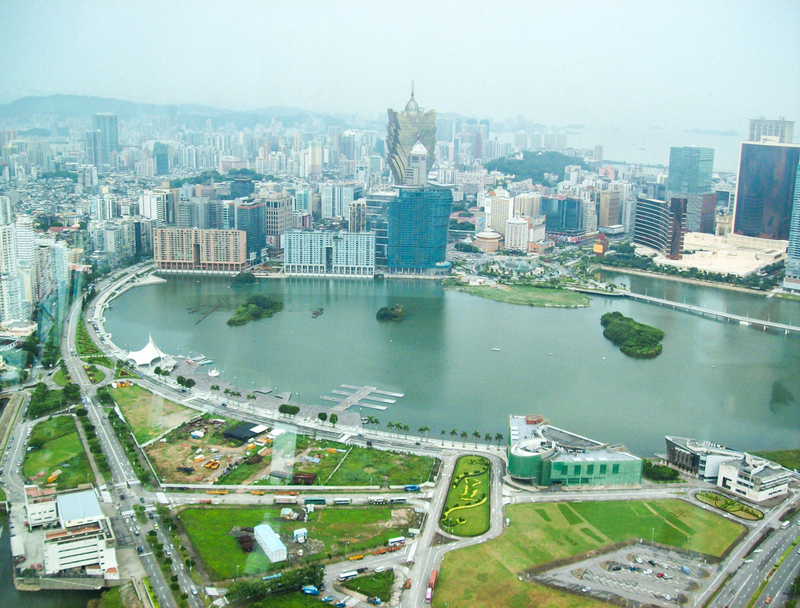 You might want to check my post on 10 Things to do in Macau. Other than taking loads of photos I know most of us collect memorabilia's of places we've been to and of course bless our love ones and friends with it as well. But don't forget to get them some local delicacies too. I hope I've help you on your future trip to Hong Kong. Enjoy and have a safe trip!